According to Medscape’s 2018 Physician Compensation Report, doctor salaries have been seeing a steady increase over the past few years. The biggest gains are seen in plastic surgery, psychiatry and physical medicine & rehabilitation. How has your specialty fared? Just as supply-and-demand is calling for more doctors, it’s also favoring certain specialties over others. In this article, we compare doctor salaries by specialty in 2017 vs. 2018. We also created a doctor salary calculator to help you estimate how your salary might change in 2018 based on your specialty. The mean salary of an physician in the United States across all specialties is $299,000/year according to a Medscape Report. In the table below, we compare the average 2017 salary by specialty and how that might change in 2018 based on industry trends. 3. Calculation estimation based on data from previous columns. To help you estimate how your clinical salary might change in 2018, we’ve put together this calculator below. Remember, these numbers are purely estimates by industry trends. Your actual salary may vary greatly based on a large number of factors. 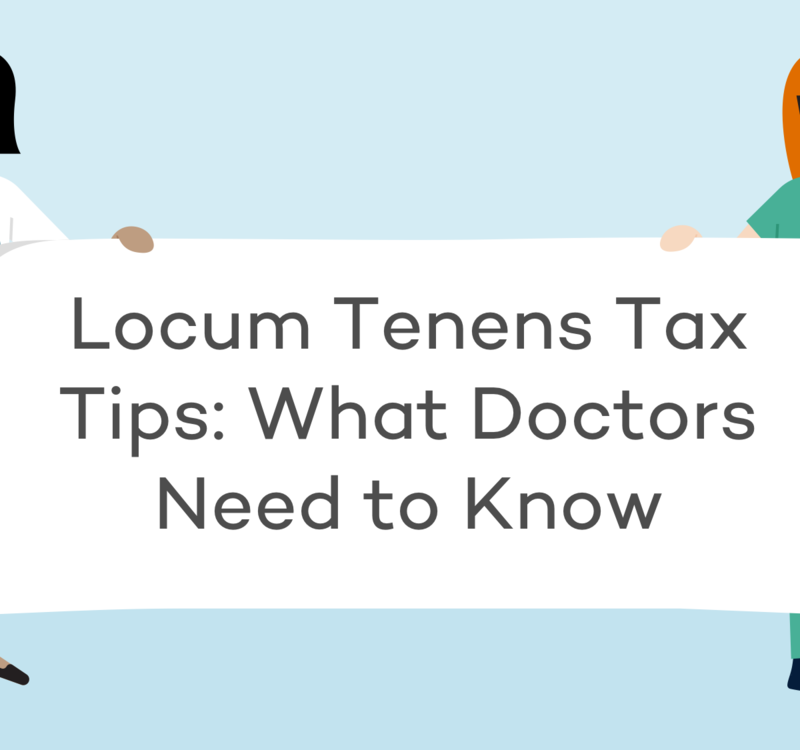 As we mentioned in our article on average doctor salaries by specialty, one of the best ways to give your salary a leg up is by working locum tenens jobs. 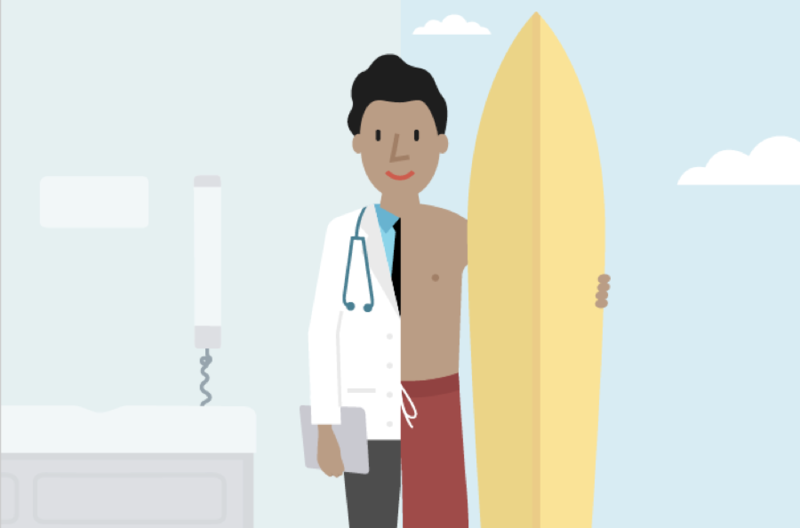 On average, locum tenens medical professionals can expect to make 30-50% more than a permanent position. 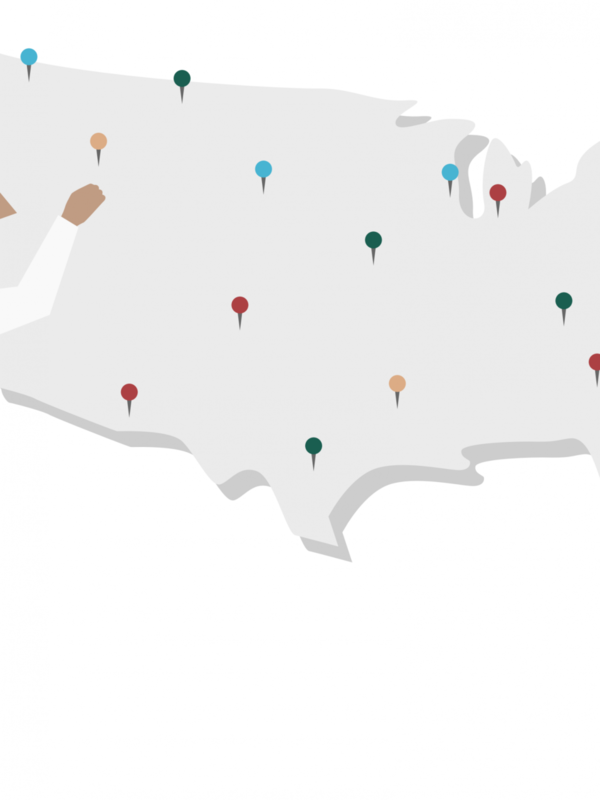 If this chart has inspired you to look for a locum tenens job, you can start your search here! If you’re interested in searching for a full-time position, simply click here! If you have any questions, feel free to reach out to our Nomad Navigators team.